German Finance Minister Olaf Scholz on Wednesday (29 November) proposed that France give up its permanent seat on the UN Security Council and turn it into an EU seat to allow the bloc to speak with one voice on the global stage. After Brexit, the only EU country with a permanent seat and a veto right in the UN Security will be France. “I realise this will take some convincing in Paris but it would be a bold and smart goal,” Scholz said in a wide-ranging Berlin speech on the future of the European Union. To lessen the pain of losing the powerful seat, France could become “the permanent EU ambassador to the United Nations”, added Scholz, who is also Germany’s vice-chancellor. The permanent members, which also include Britain, China, Russia and the United States, are the most influential countries in the 193-member United Nations because they hold the right to veto UN resolutions. 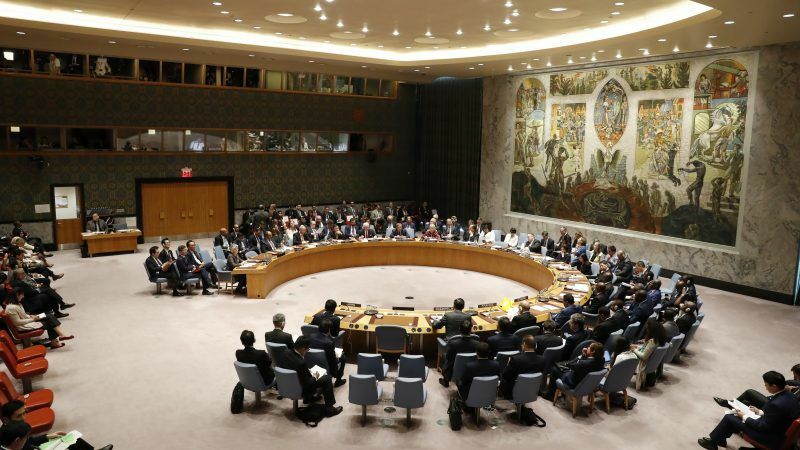 Alongside the five permanent seats, the UN Security Council is rounded out by 10 non-permanent members who are each selected for a two-year period. Germany will begin its tenure on the Security Council in January, as non-permanent member. 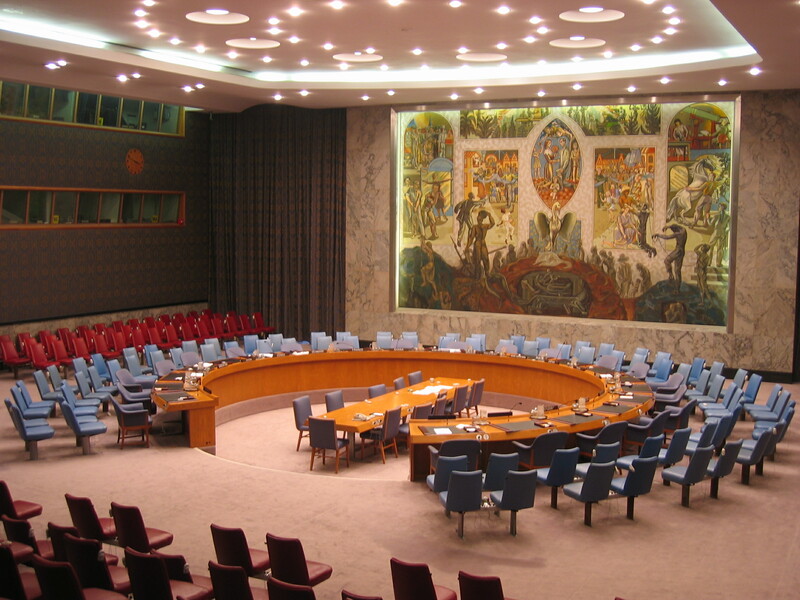 There have been repeated calls in the past to reform the UN Security Council, with large emerging nations in particular clamouring for a place at the table. In 2010, then-US President Barack Obama voiced support for India’s efforts to become a permanent Security Council member. German Chancellor Angela Merkel has met with her Brazilian, Indian and Japanese counterparts to discuss the issue of permanent membership on the UN Security Council. EURACTIV Germany reports. Brazil and Japan have expressed similar ambitions, while African nations have called for two permanent seats to better represent a continent they say has been historically overlooked.